A darker denim/indigo blue suitable for melt and pour bases. This is a deep darker blue which is almost violet. 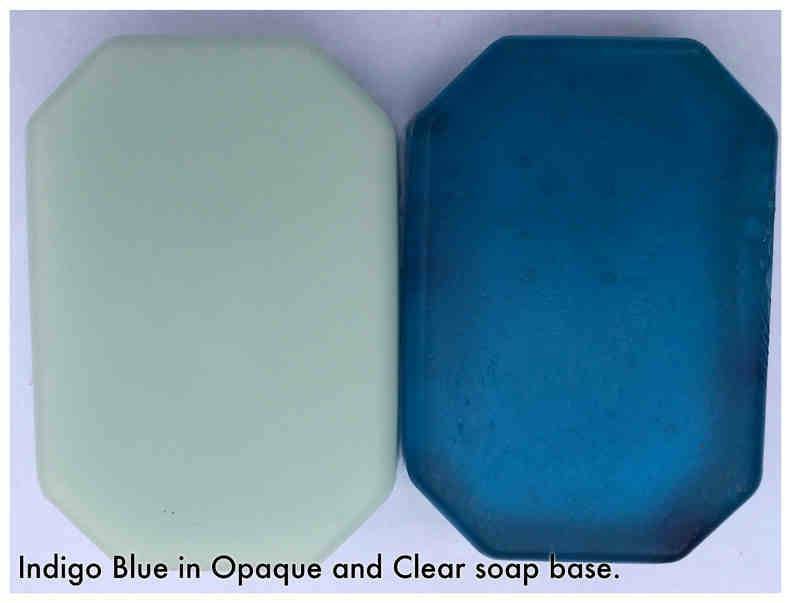 In clear soap it looks bright but in opaque bases it takes on a more muted tone. 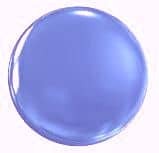 This colour is suitable for melt and pour but will not give good results in cold process.